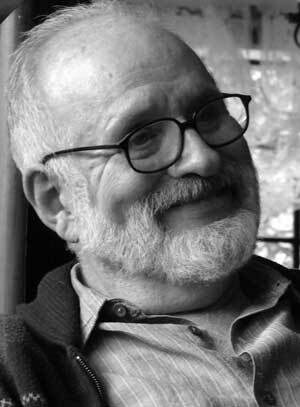 Juan Tubert-Oklander, MD, PhD, is an Argentine-born Mexican psychoanalyst and group analyst. He is a member of the Mexican Psychoanalytic Association, the Argentine Psychoanalytic Association, the Group-Analytic Society International, and Training and Supervising Analyst in the Institute of the Mexican Psychoanalytic Association. He is author and contributor of numerous books, articles and book chapters.